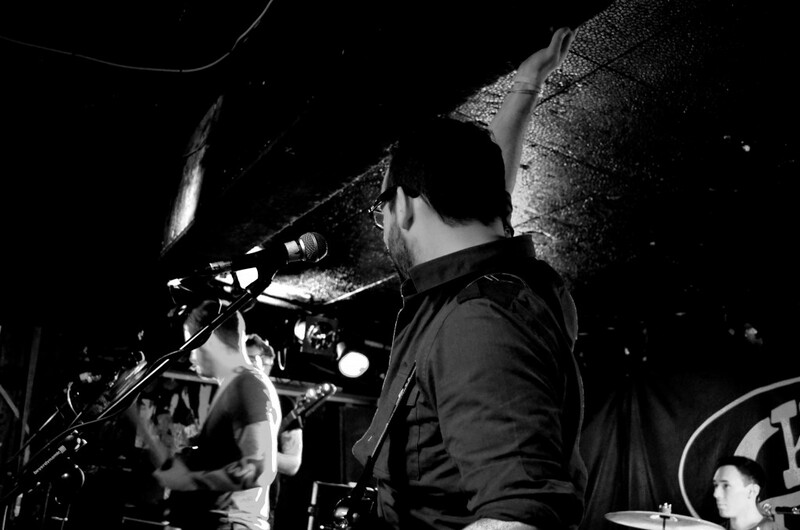 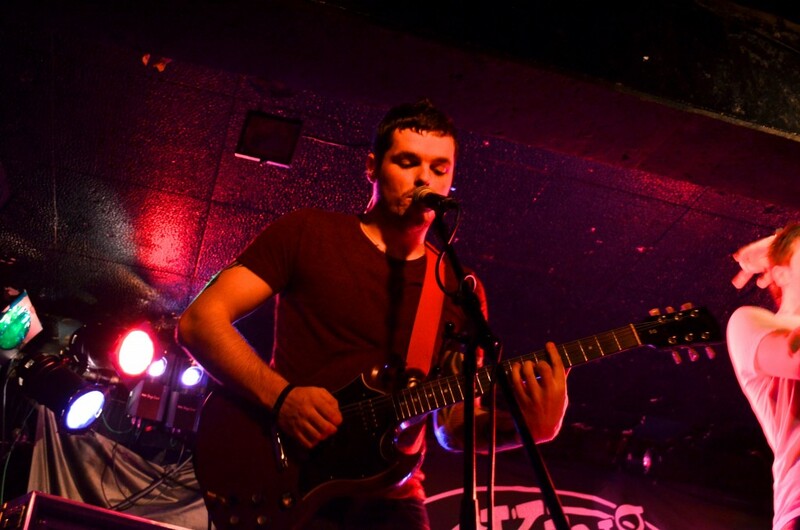 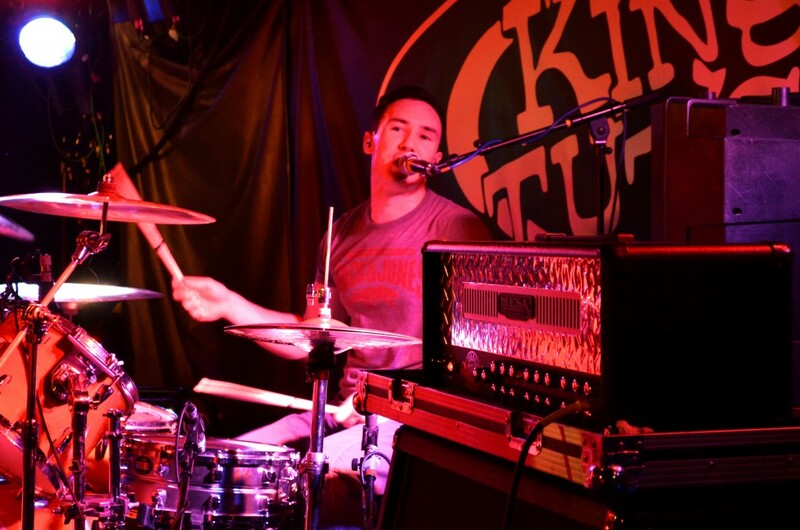 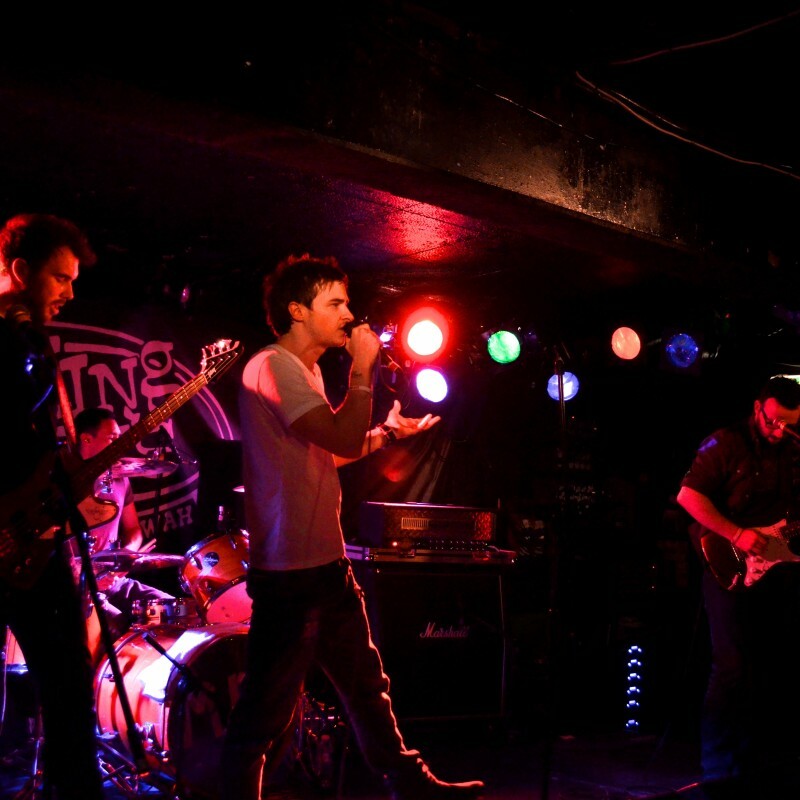 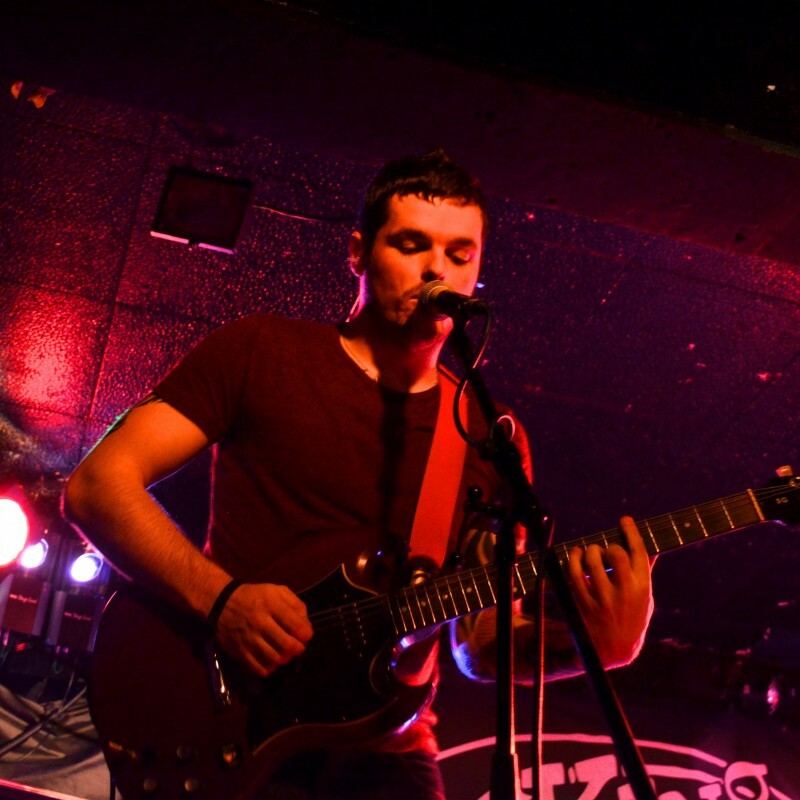 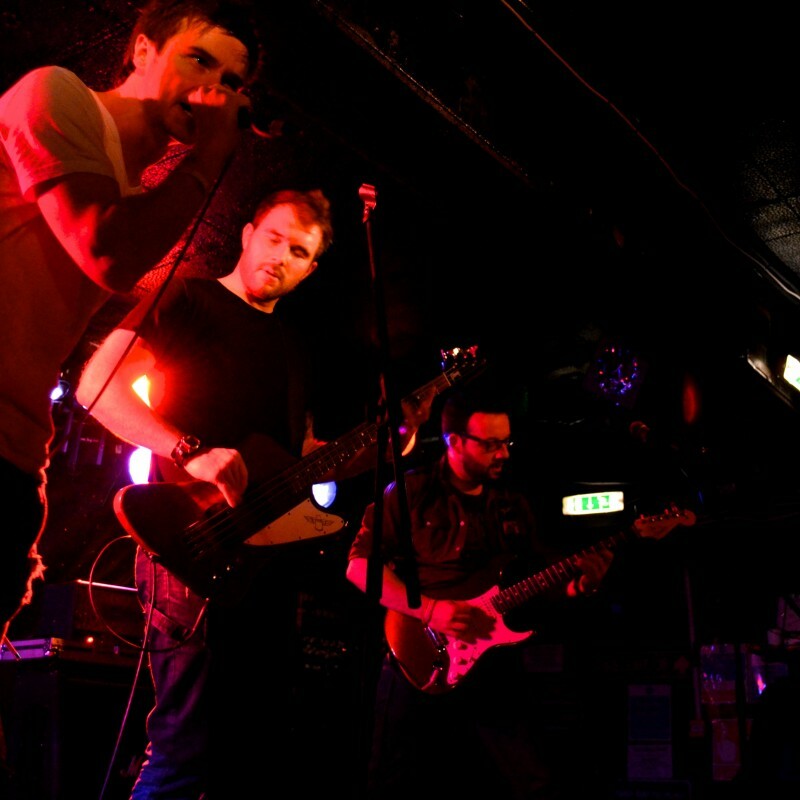 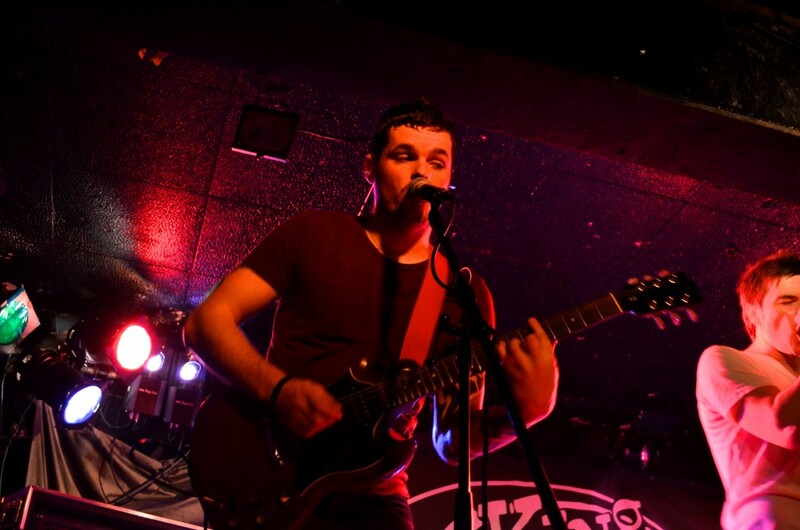 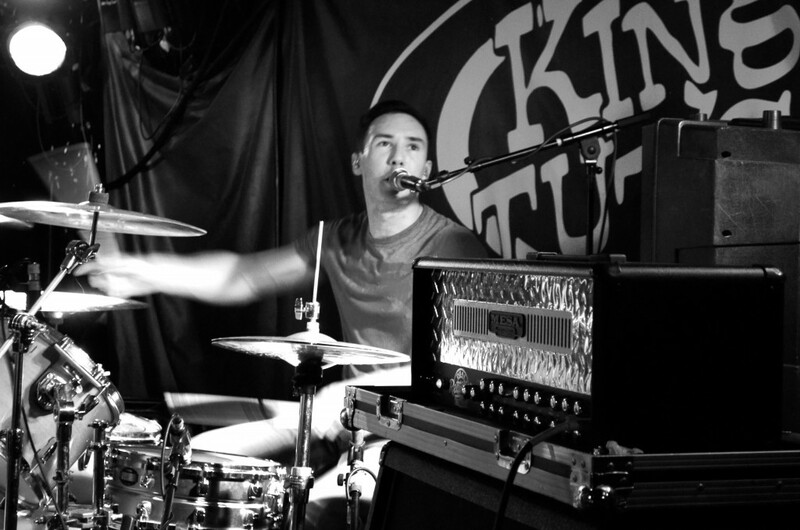 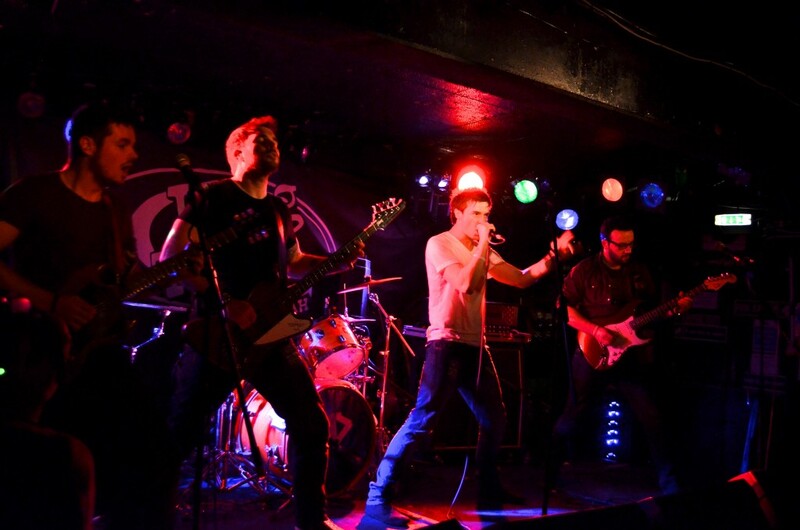 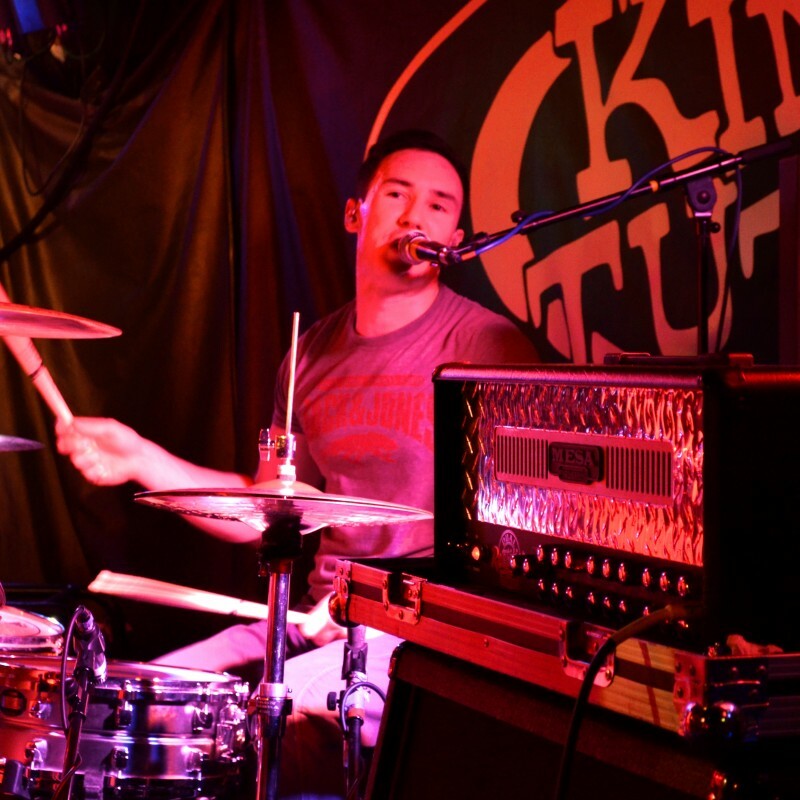 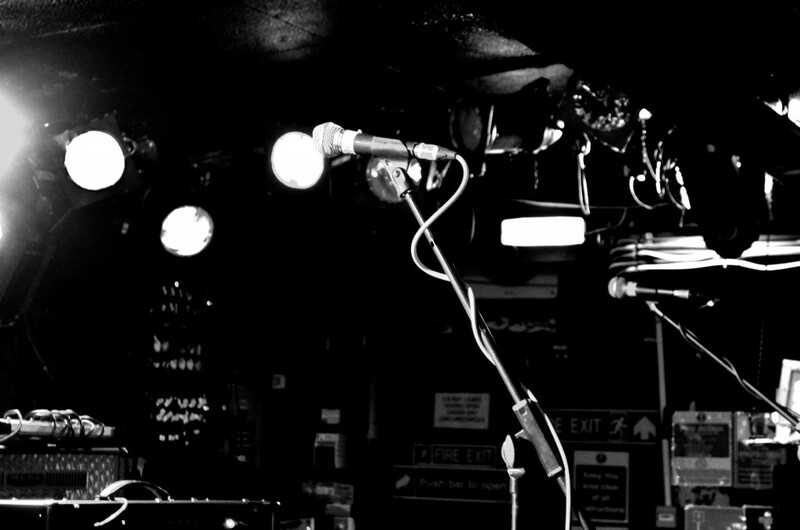 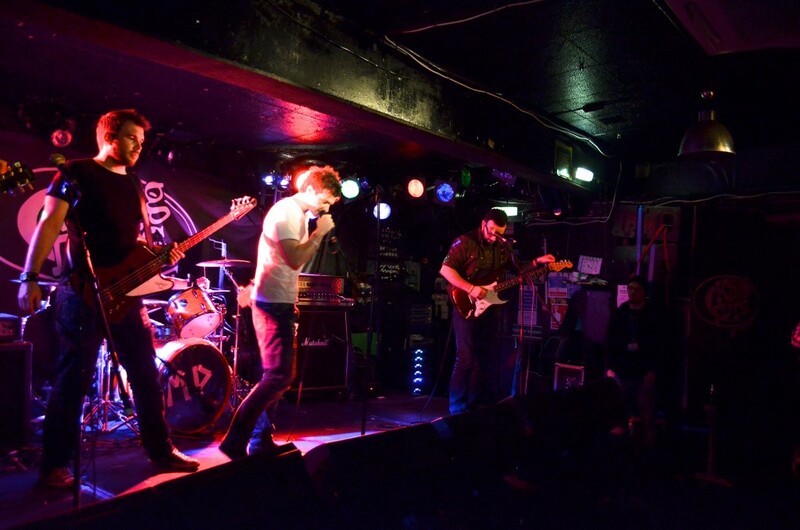 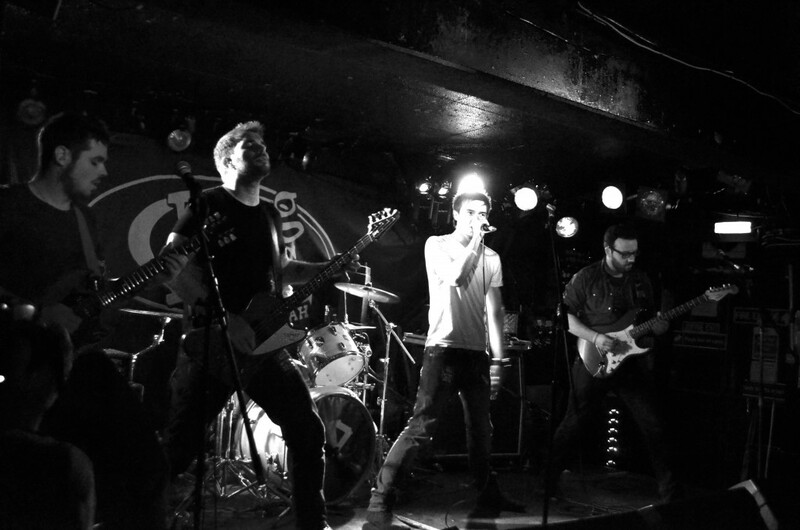 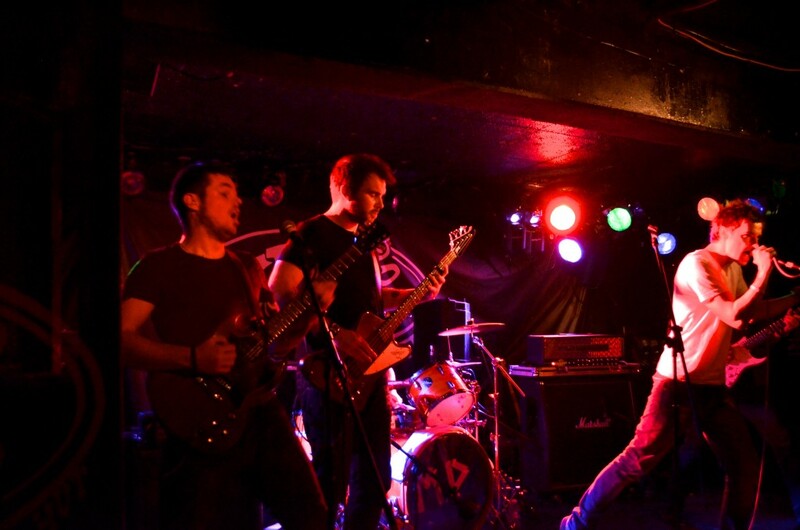 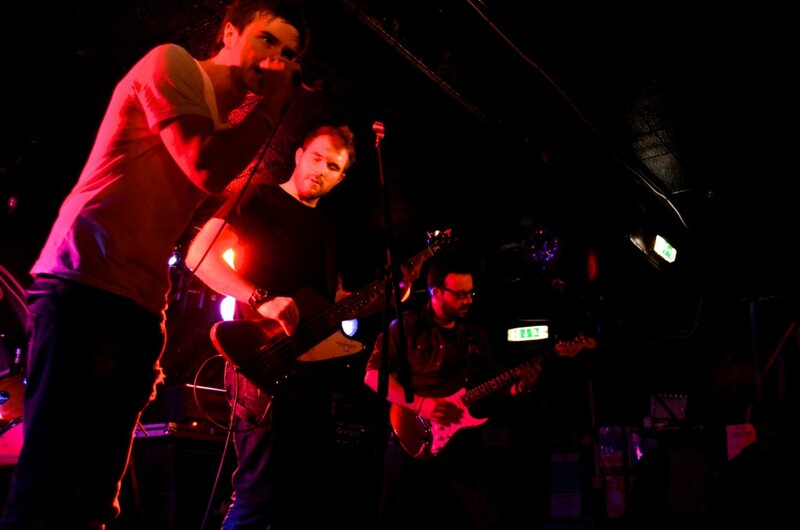 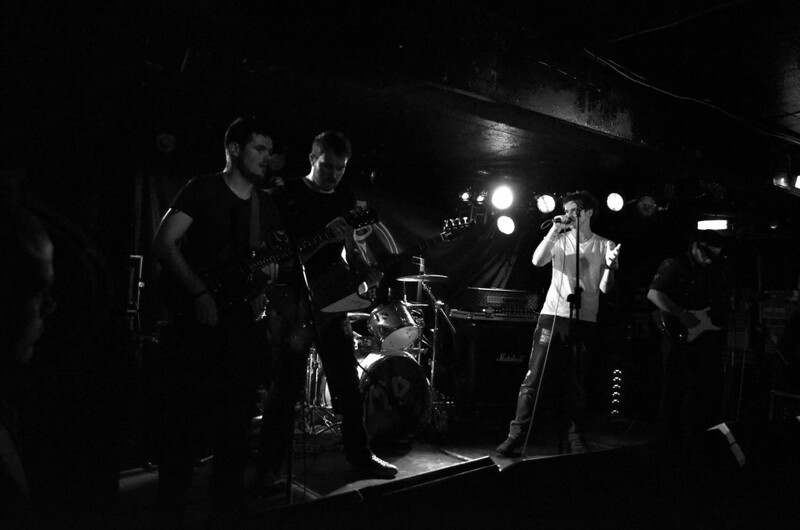 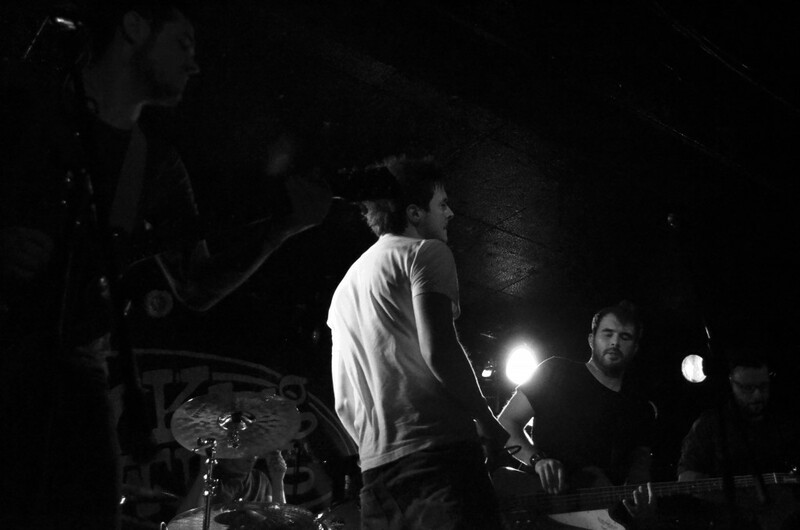 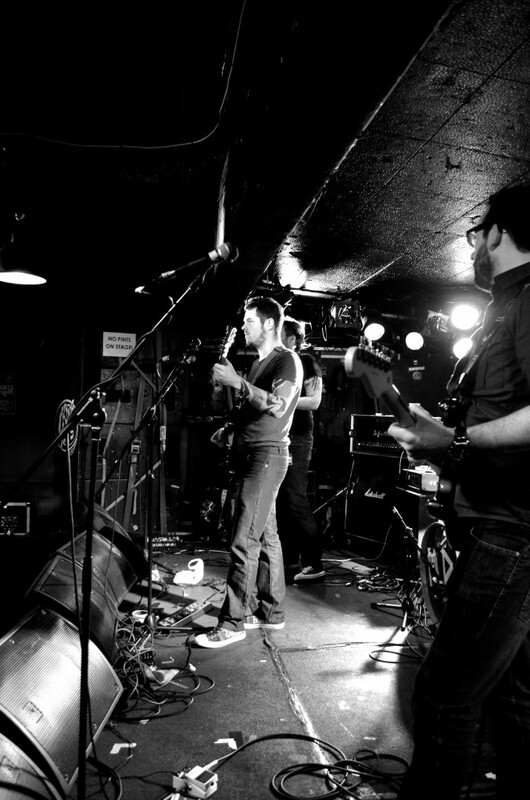 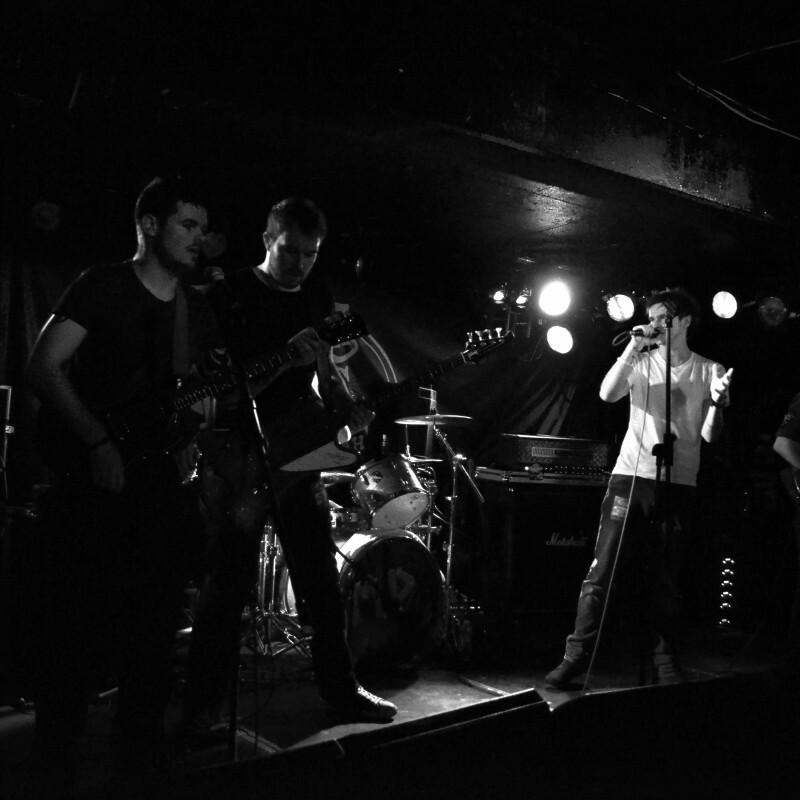 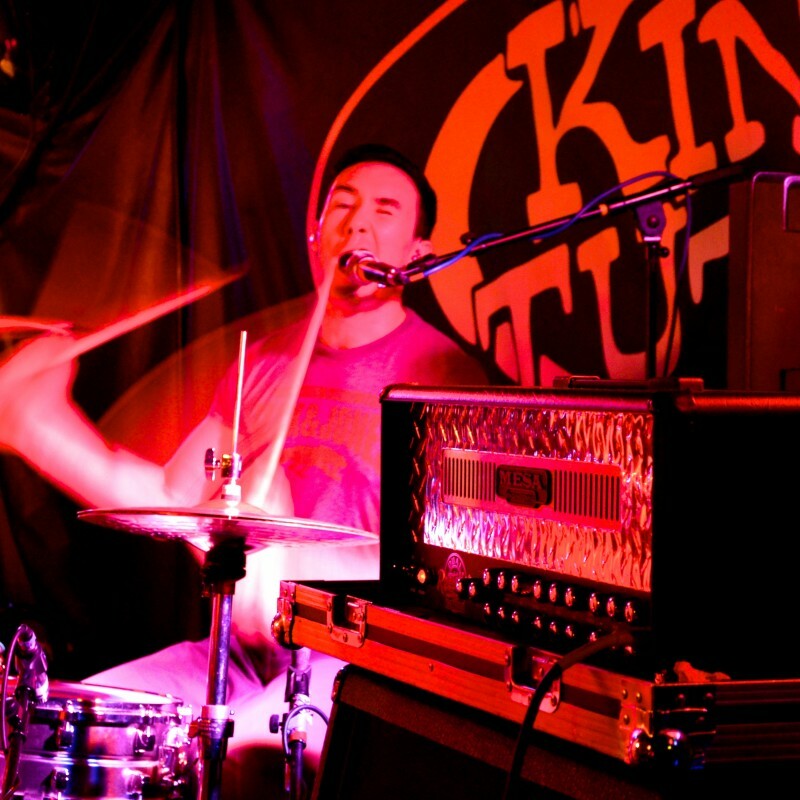 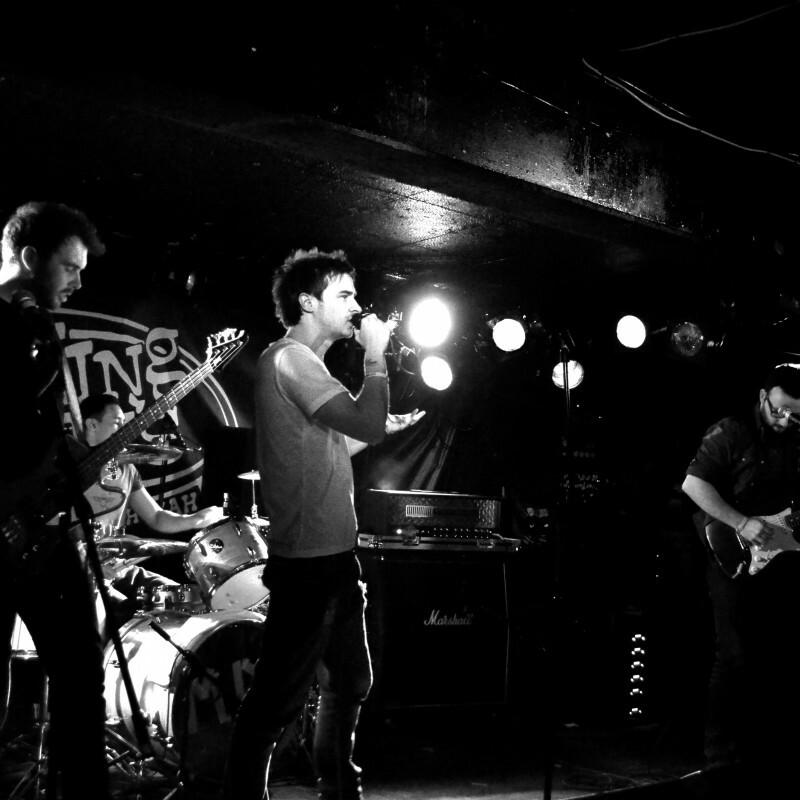 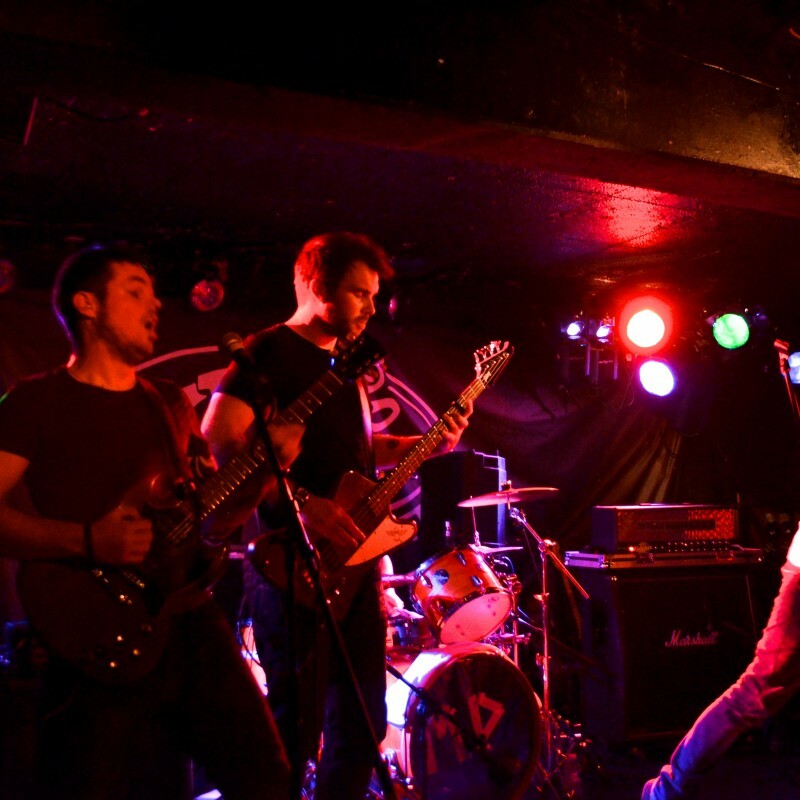 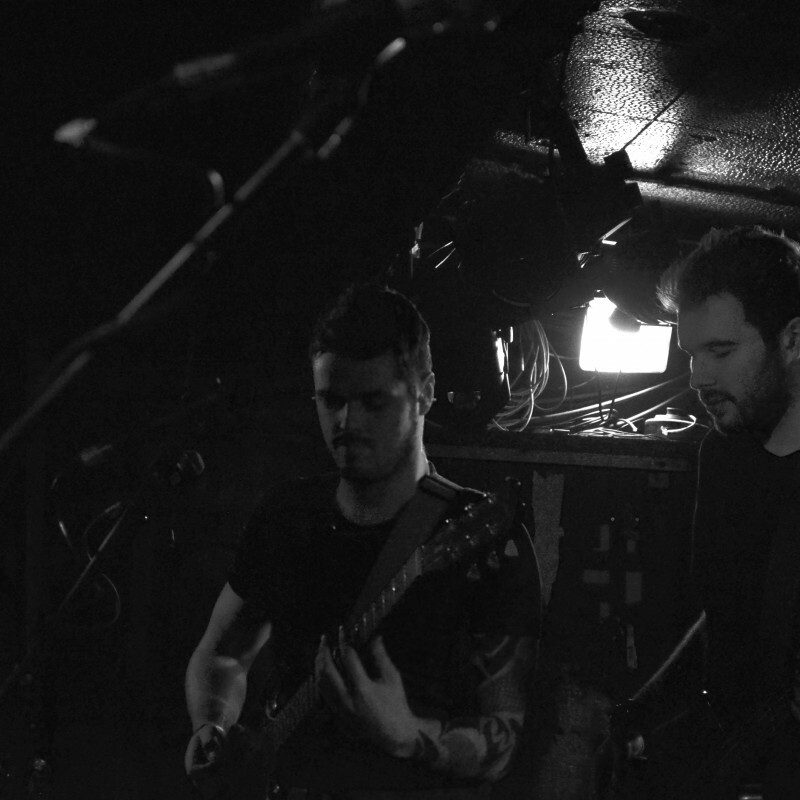 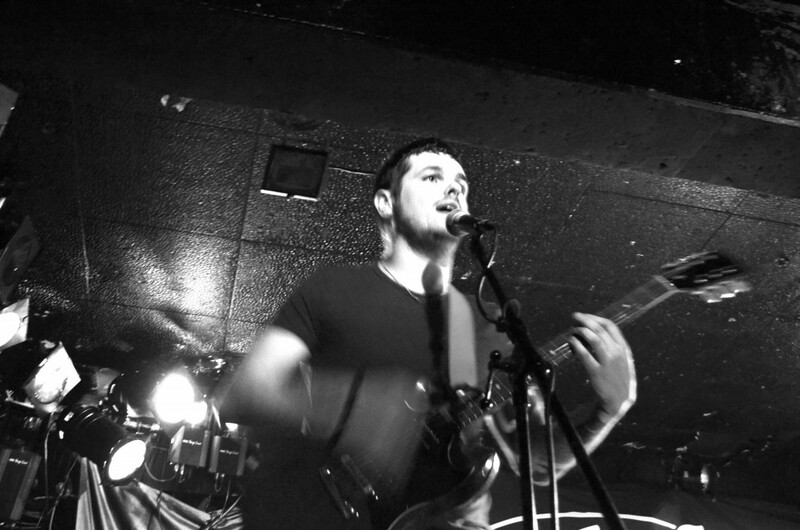 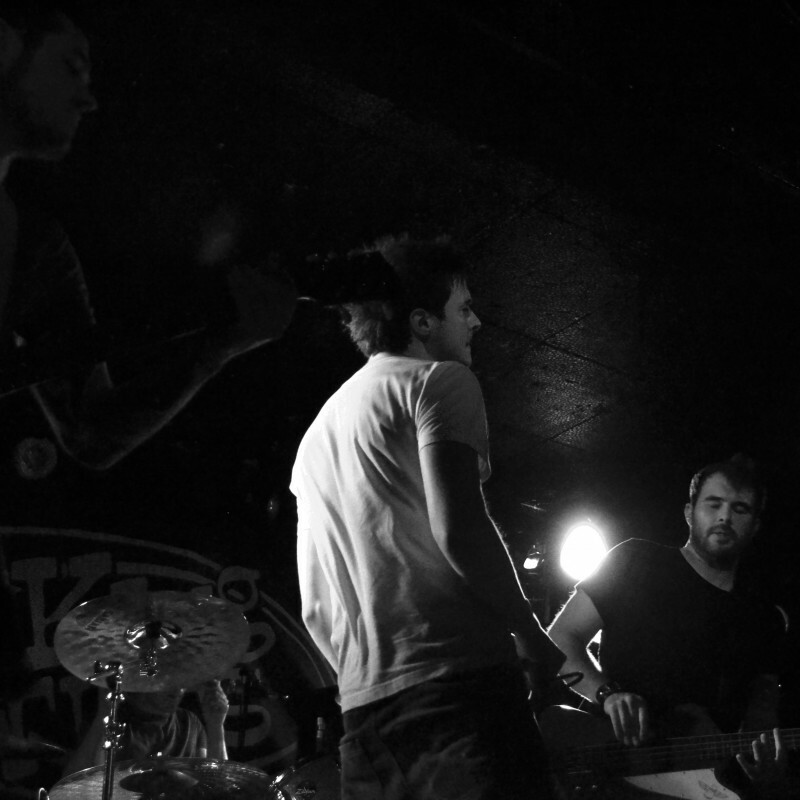 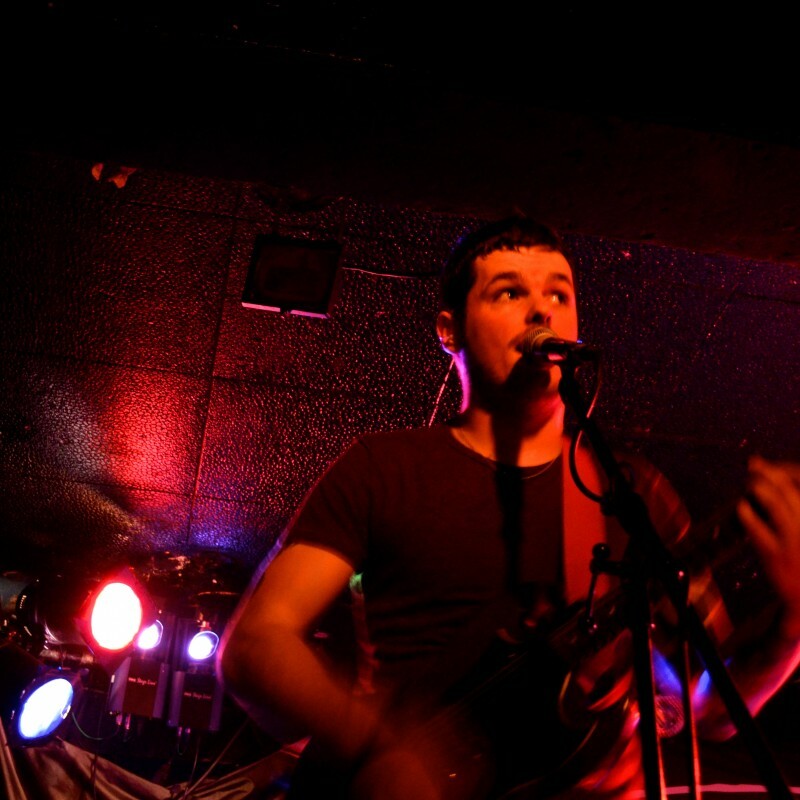 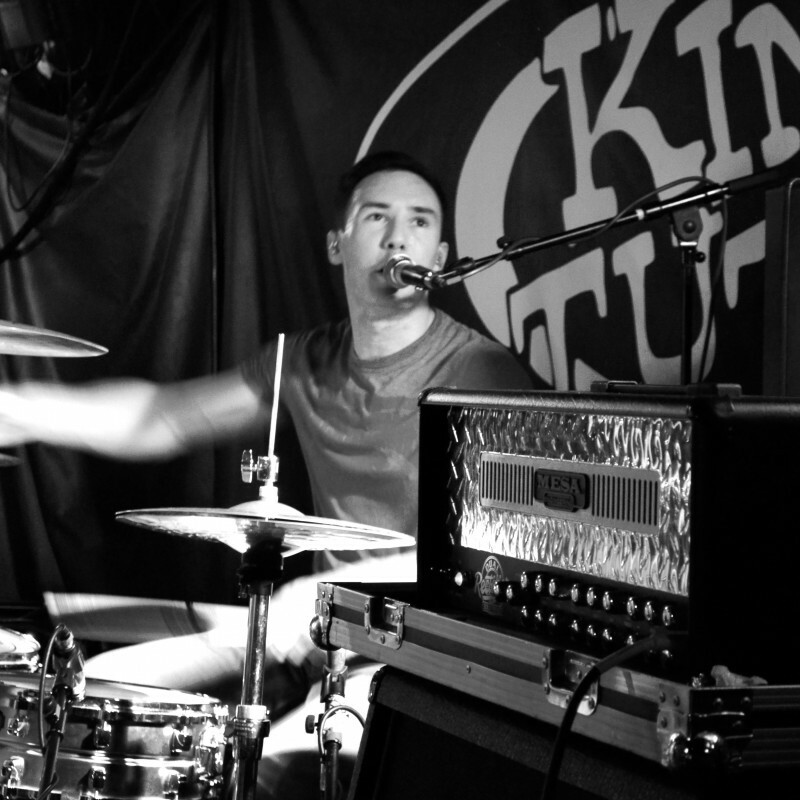 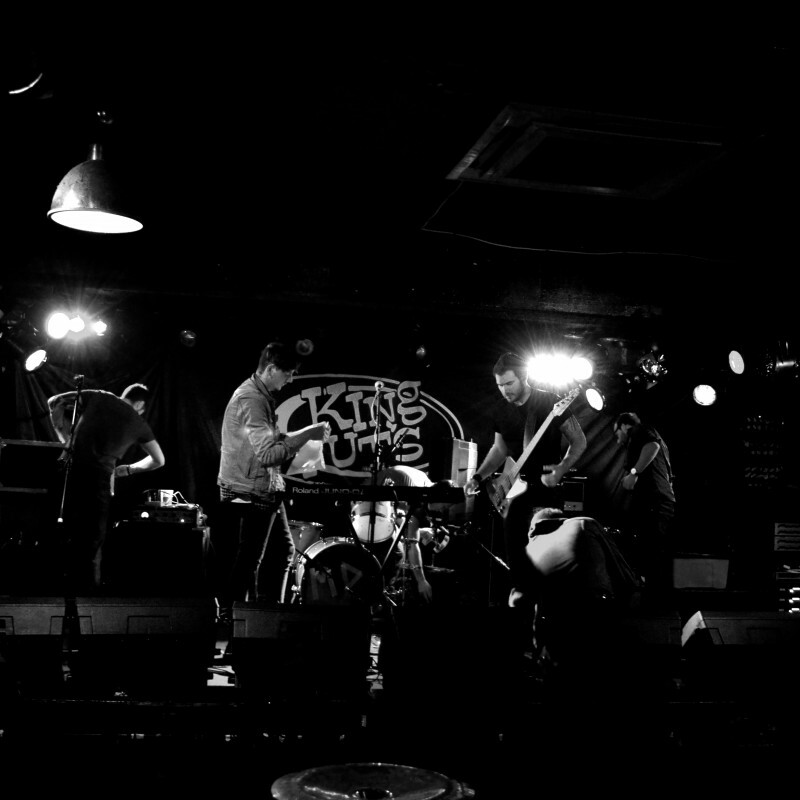 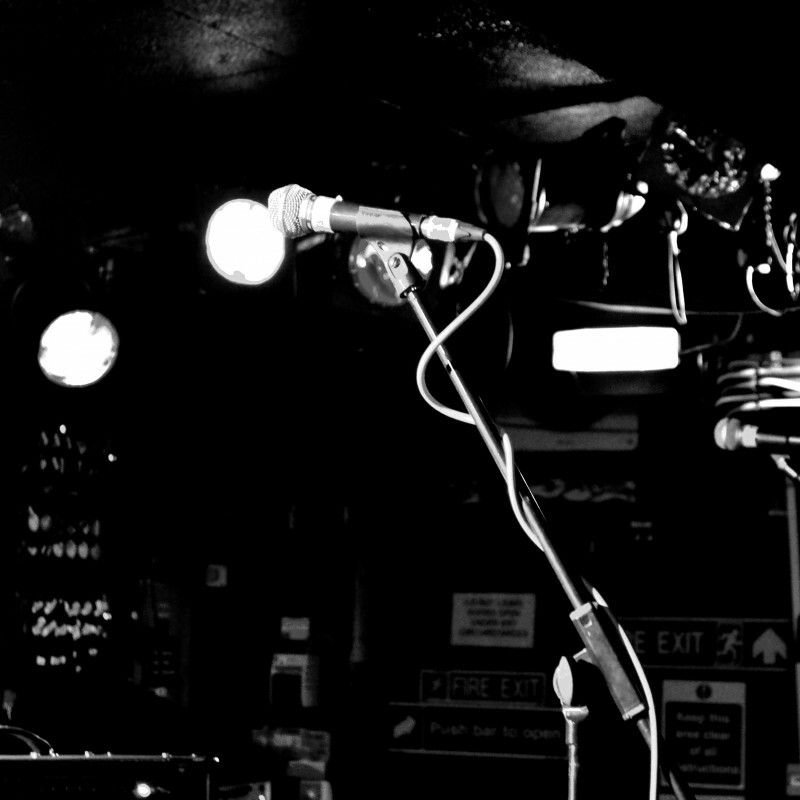 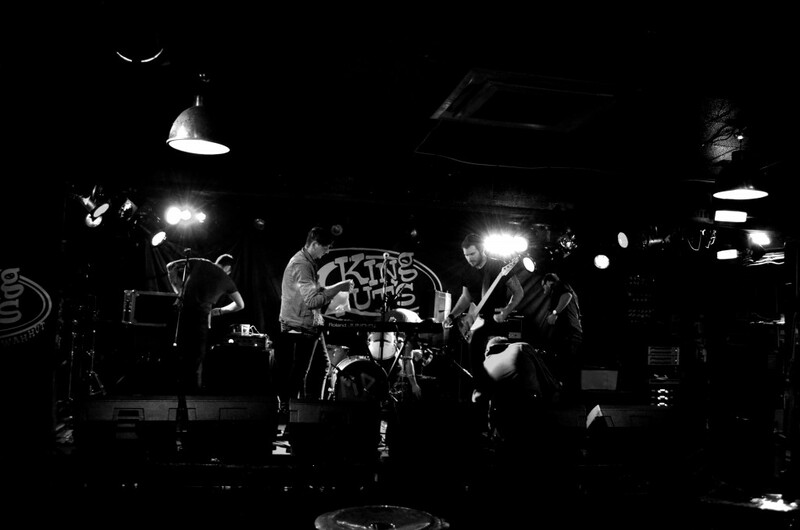 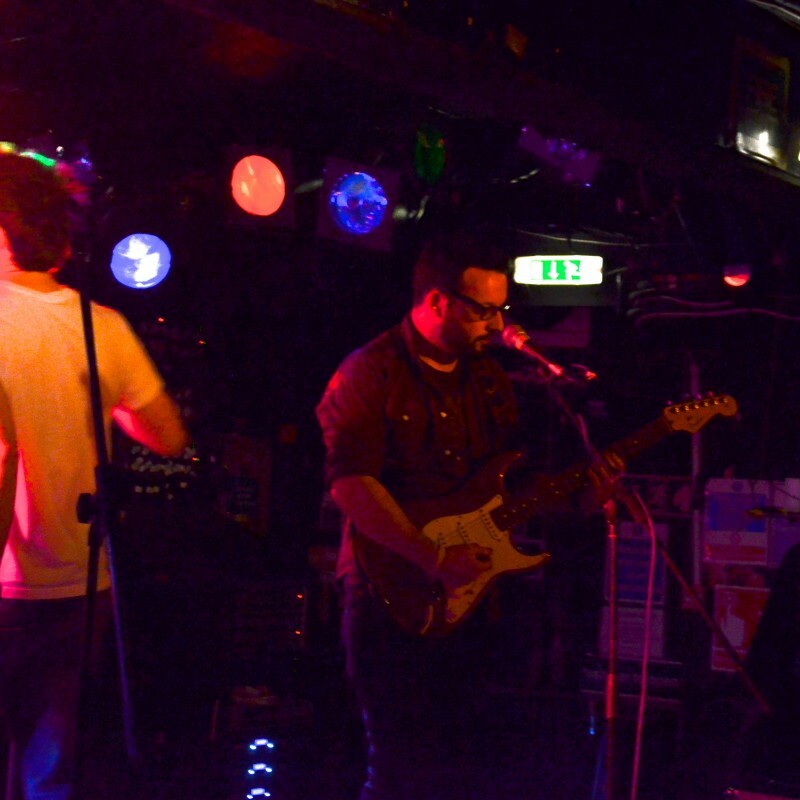 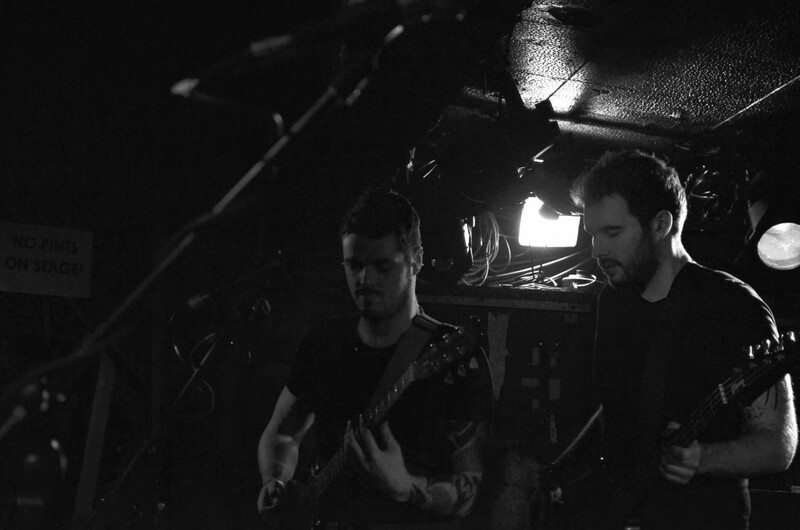 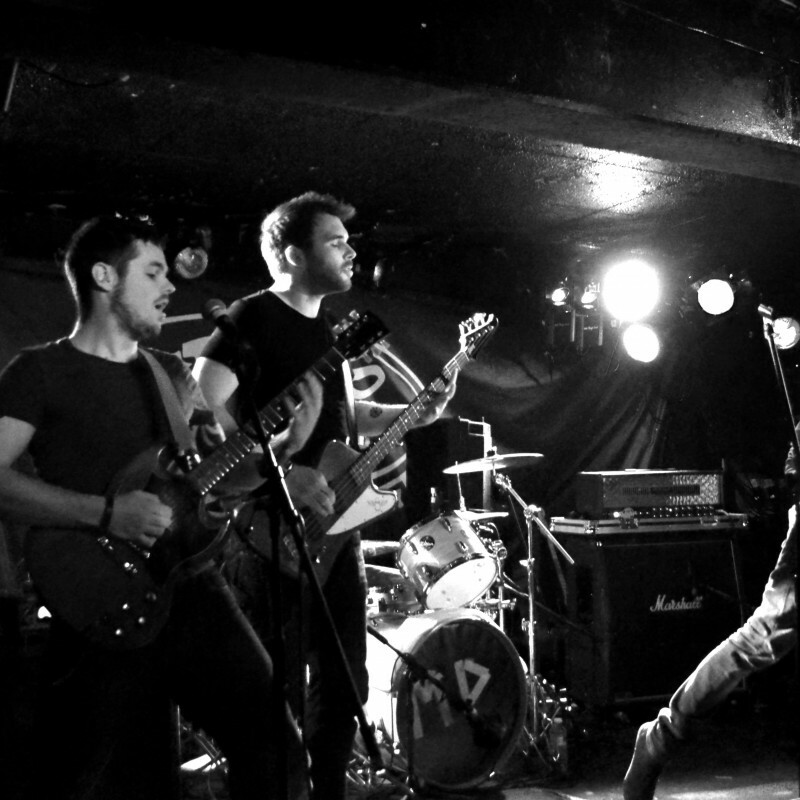 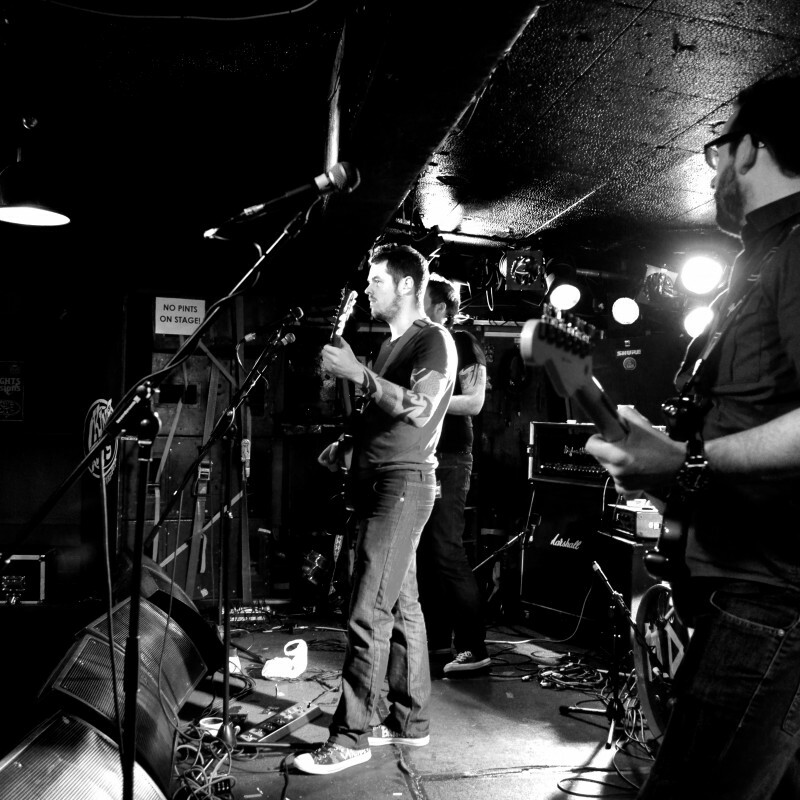 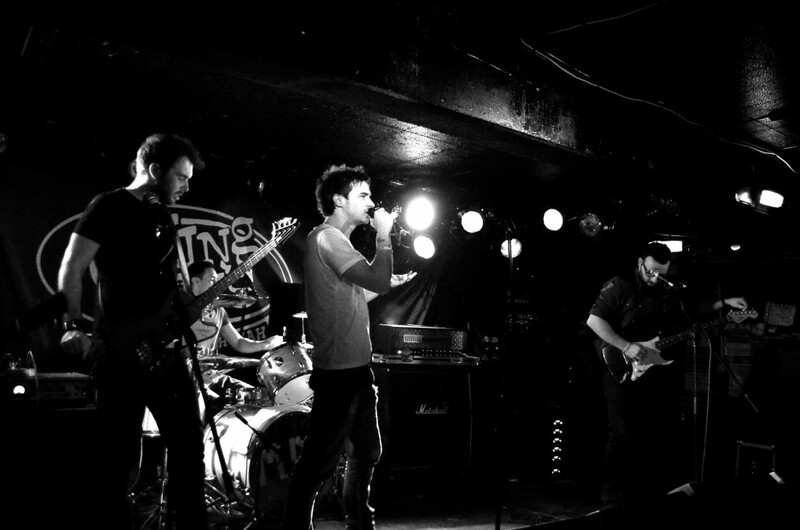 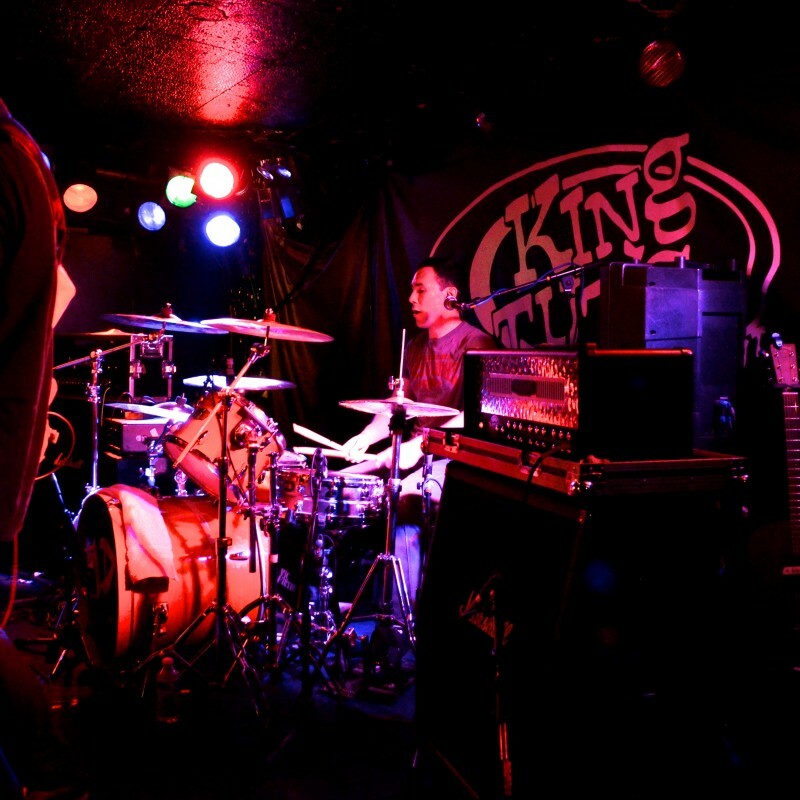 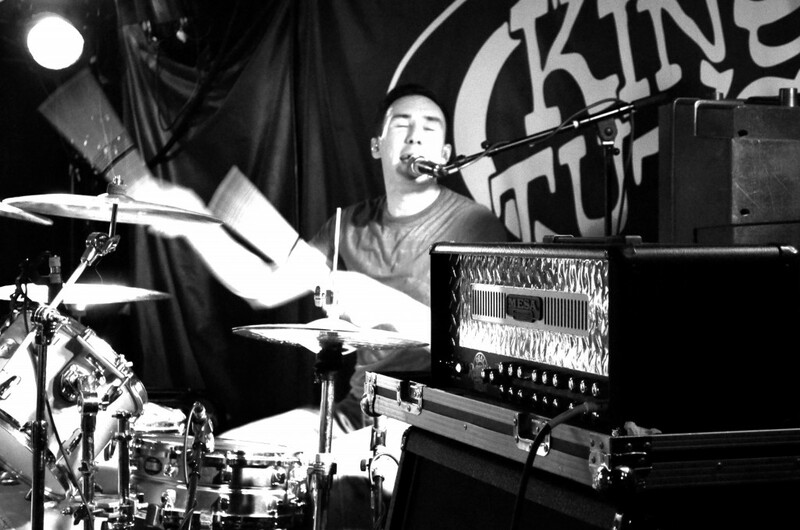 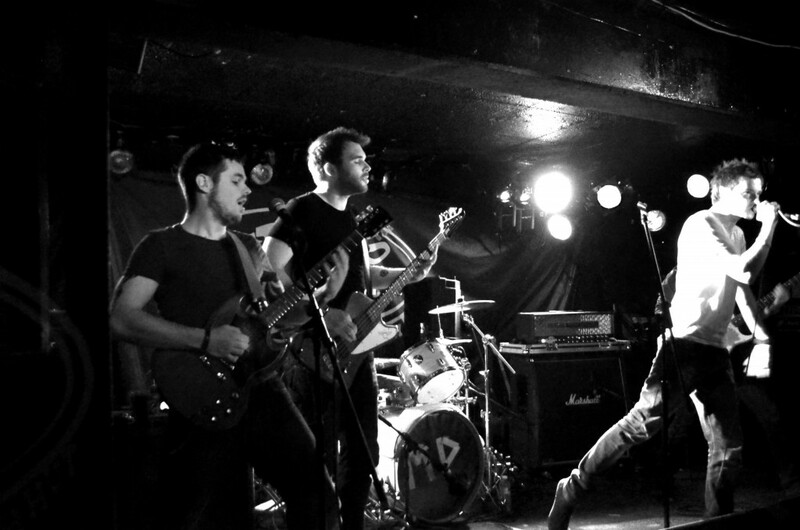 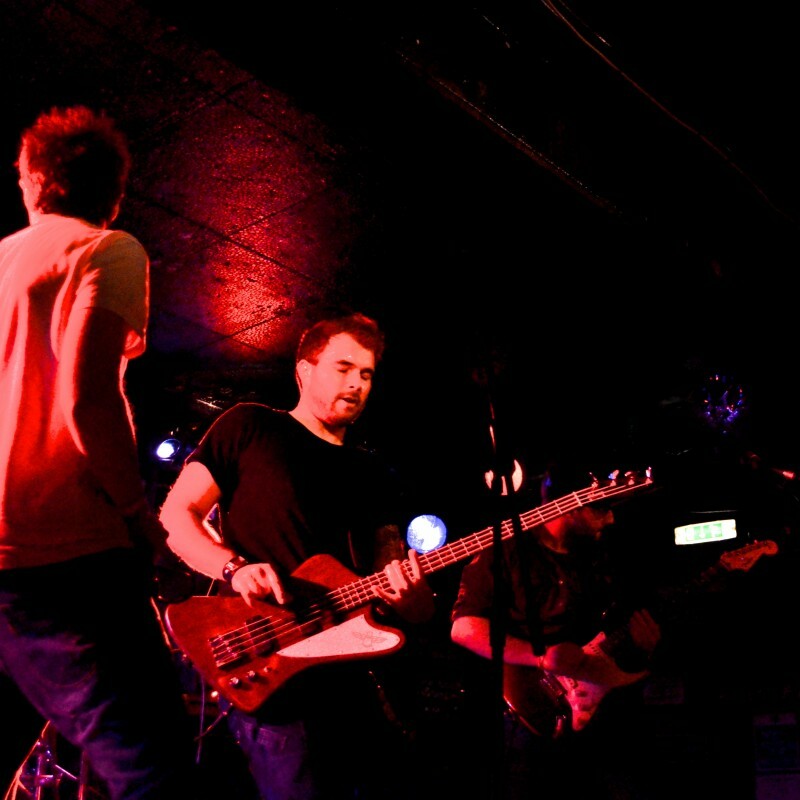 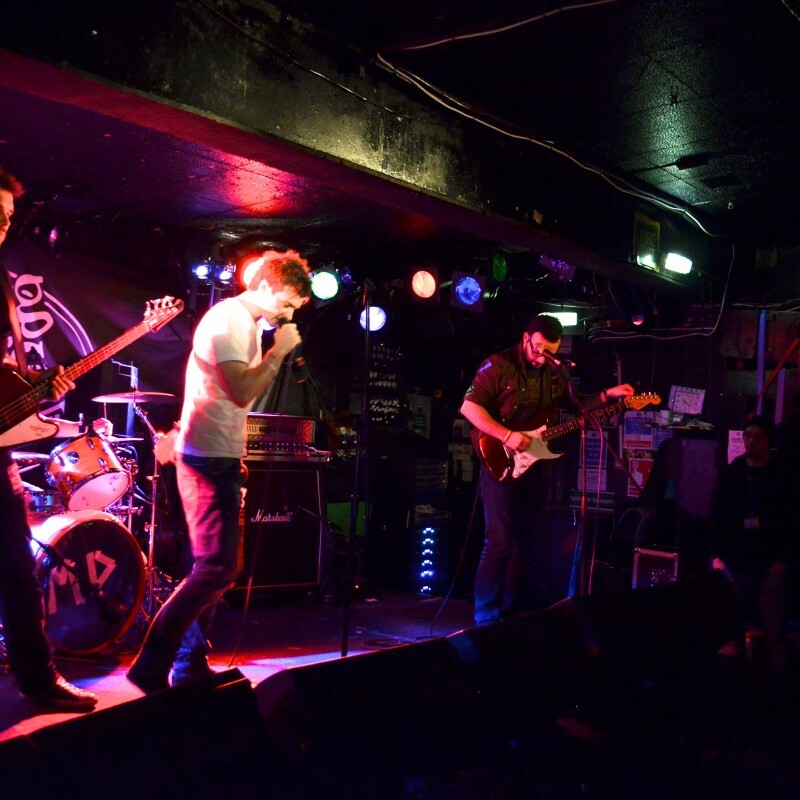 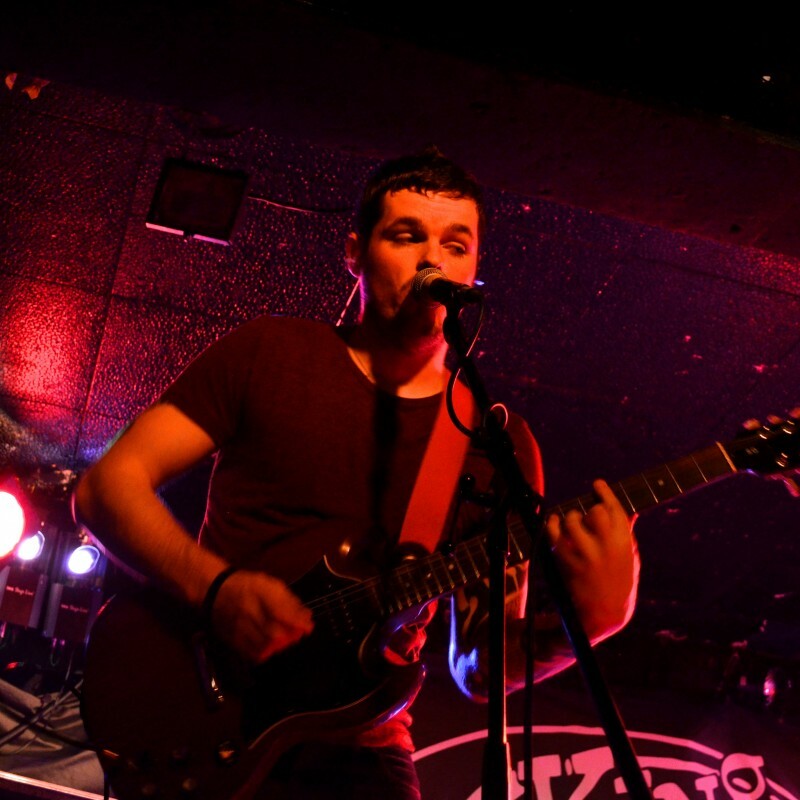 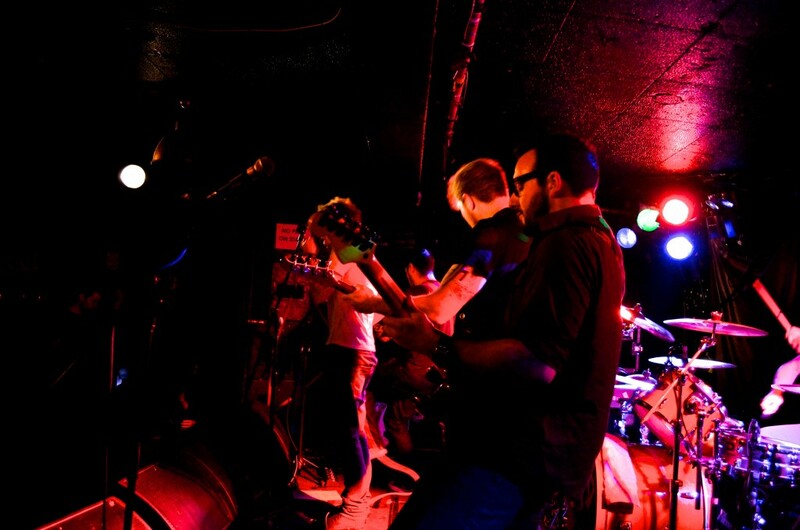 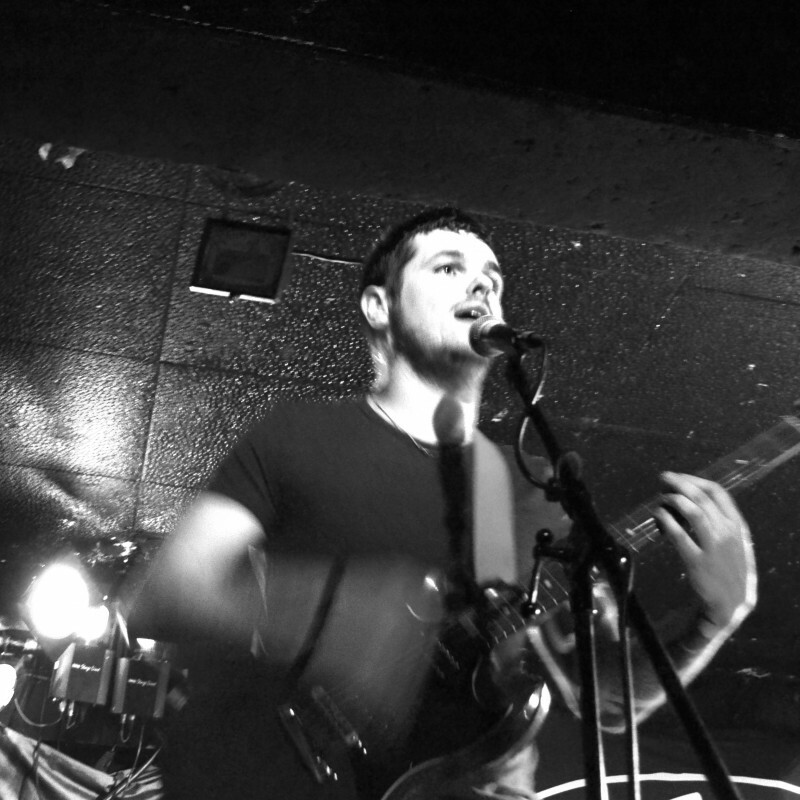 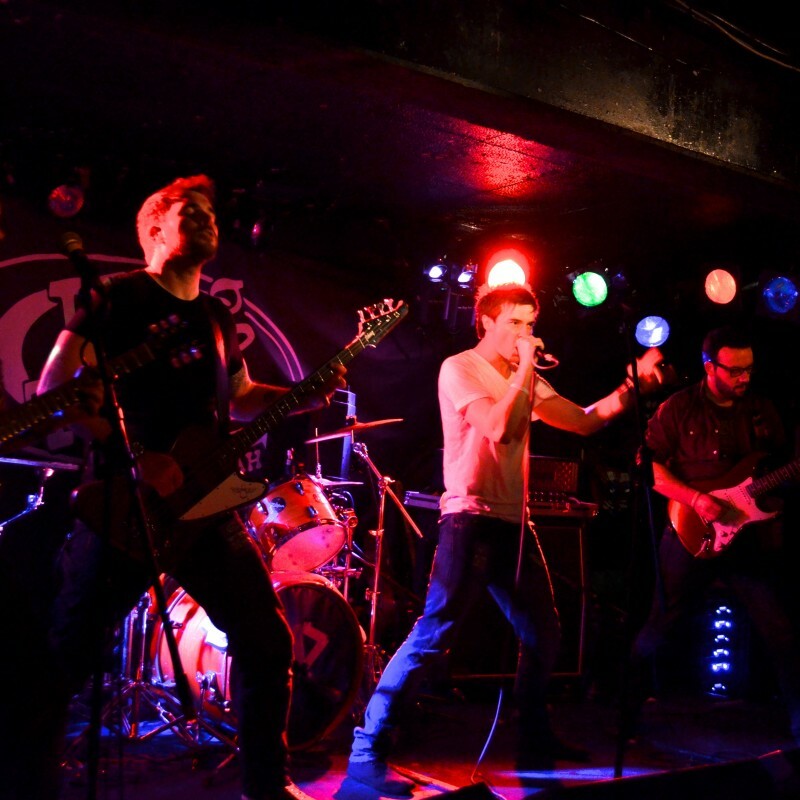 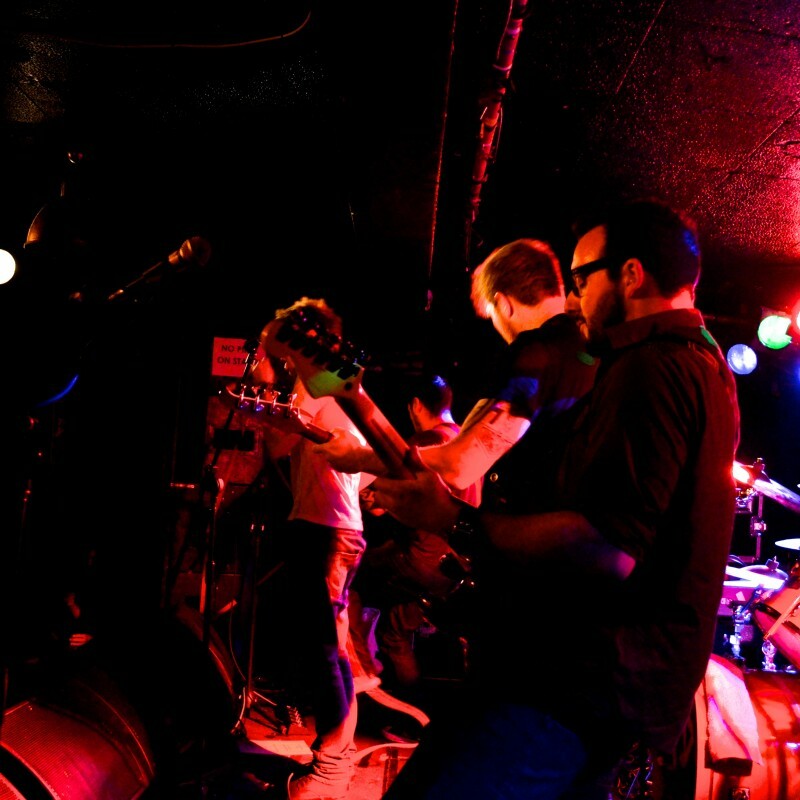 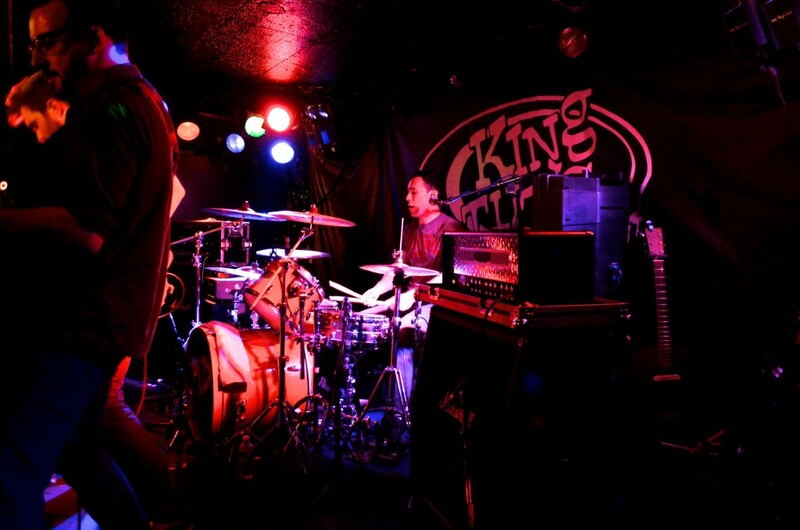 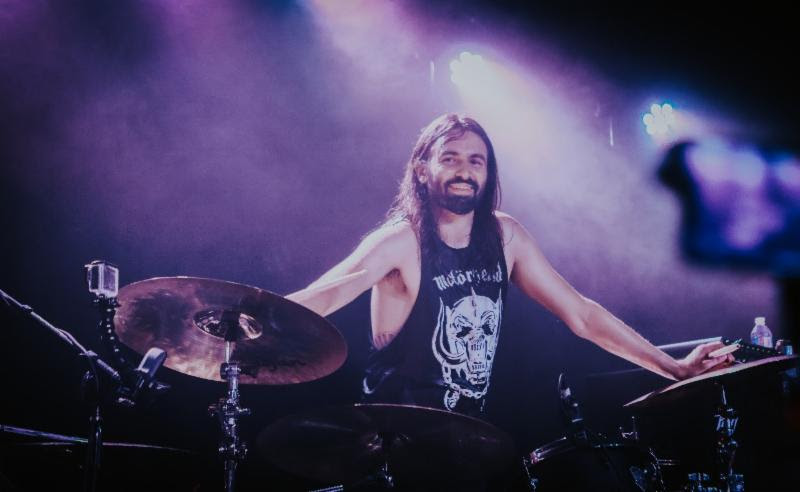 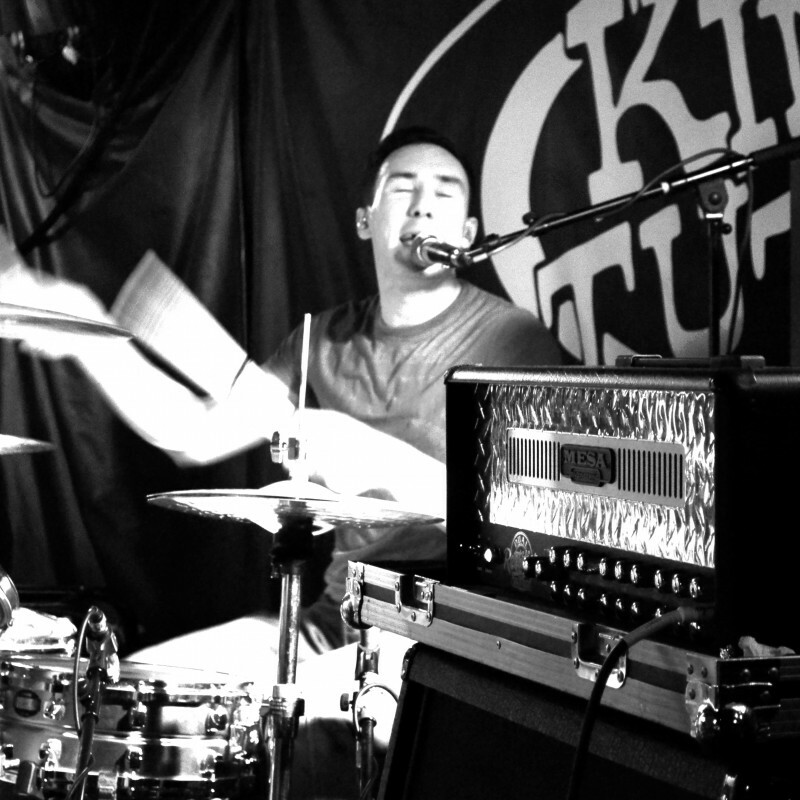 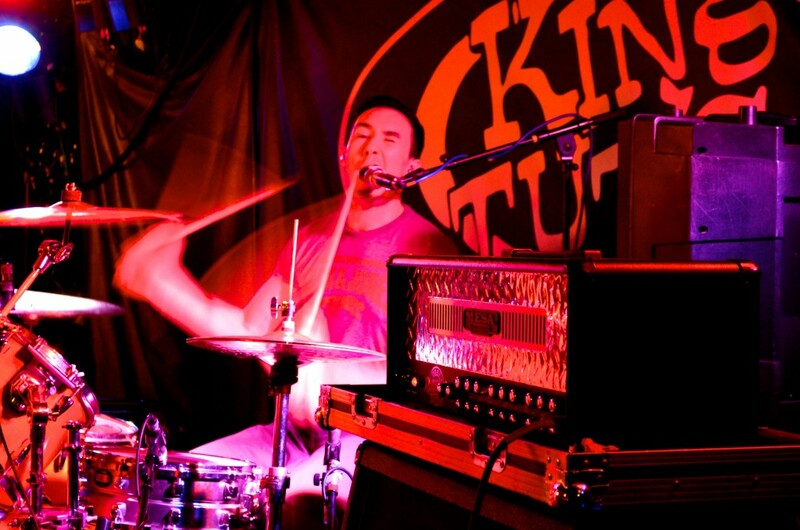 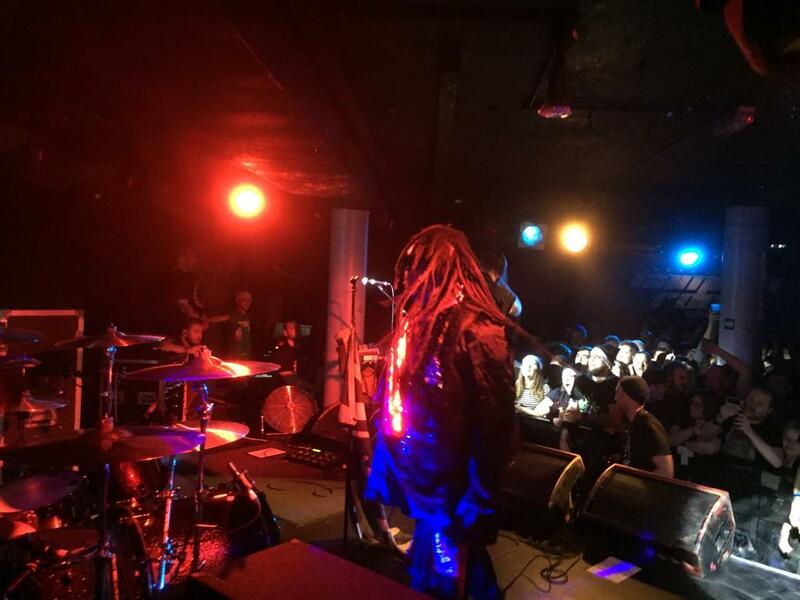 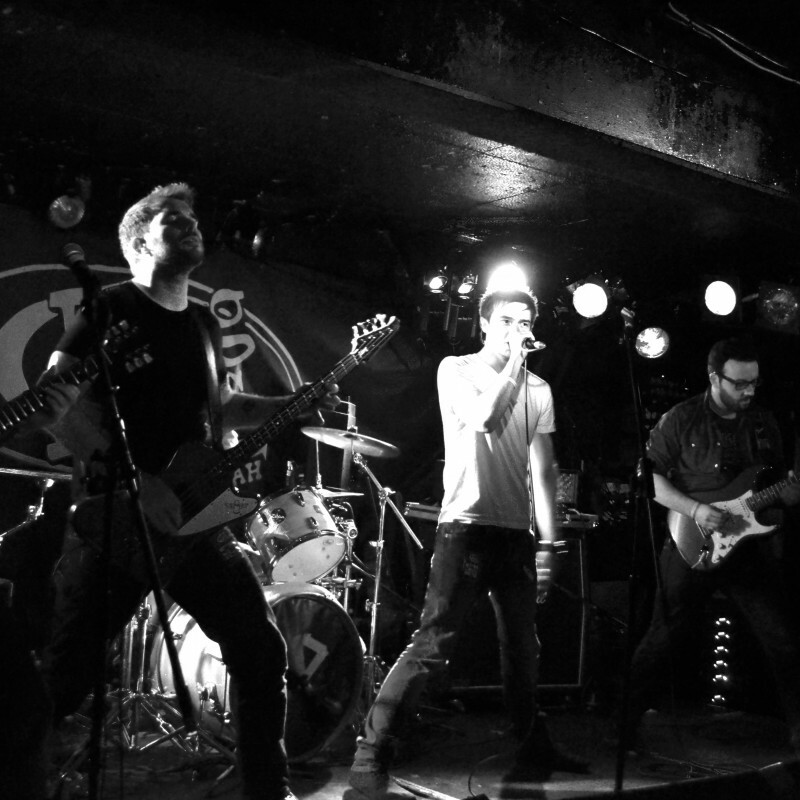 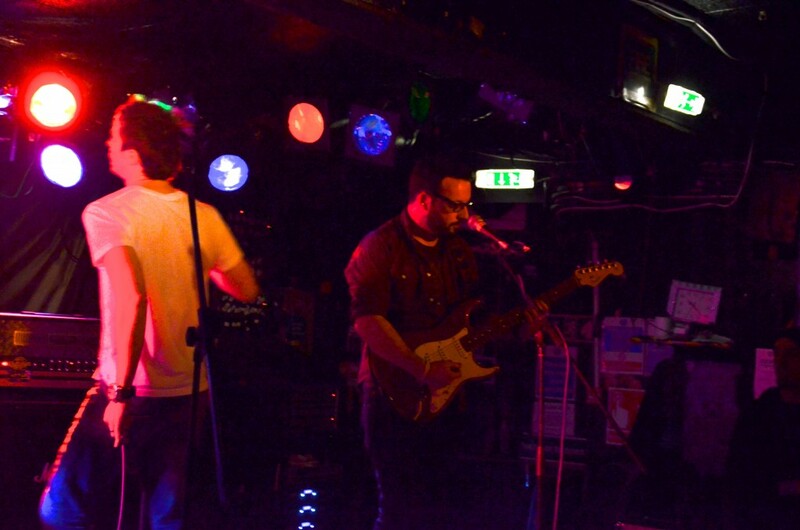 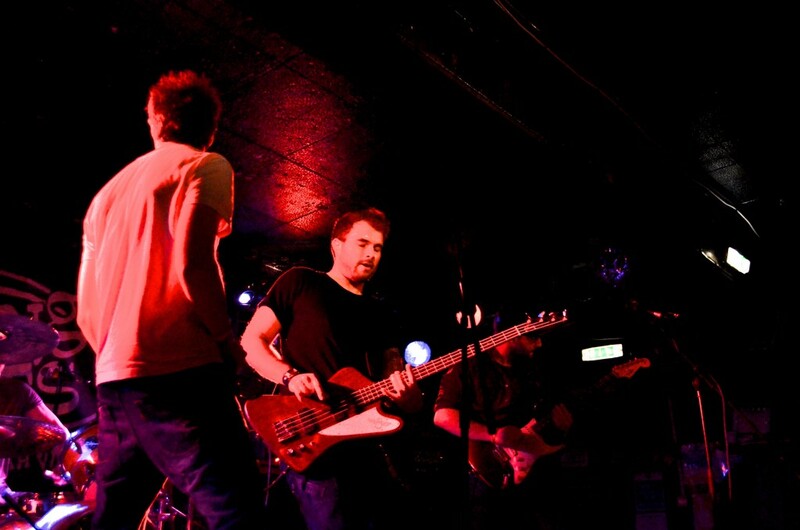 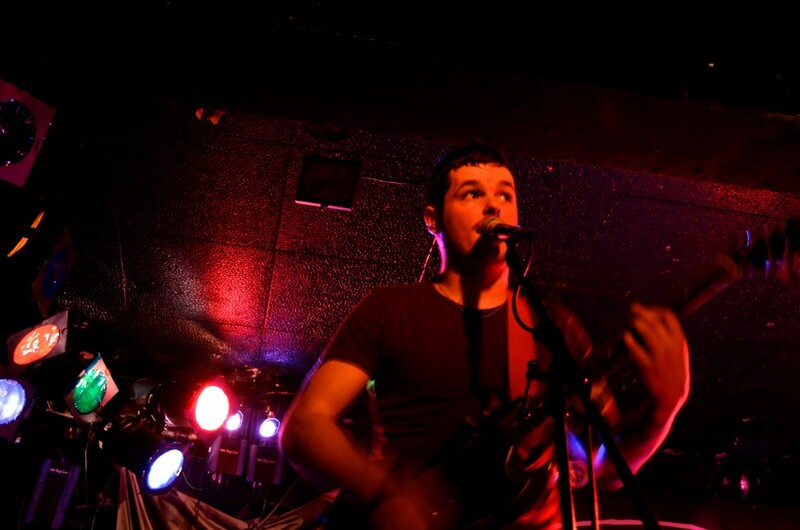 The Detour’s stole the show at King Tut’s on Wednesday night! 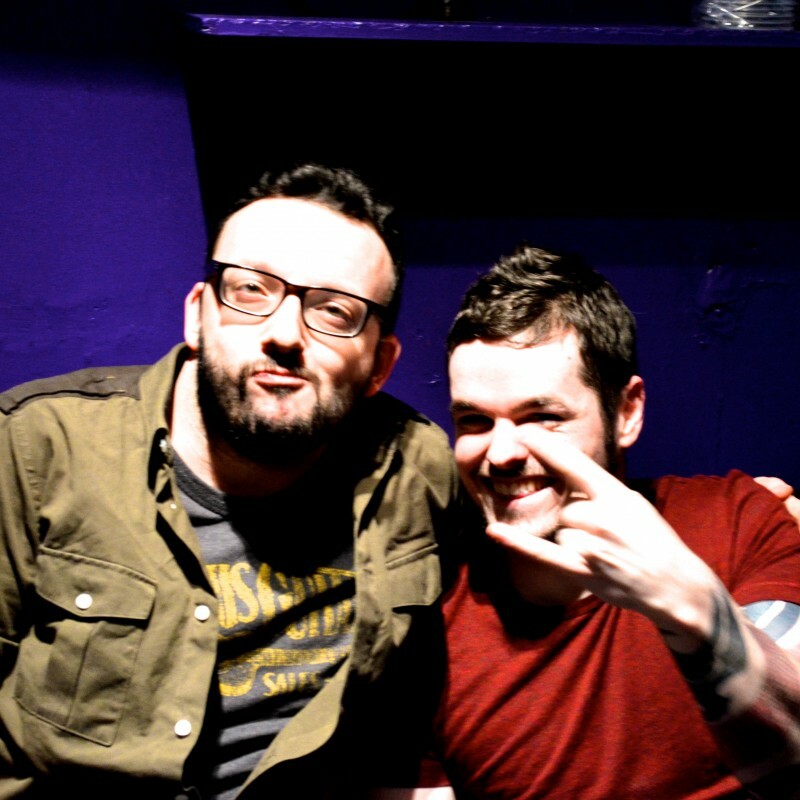 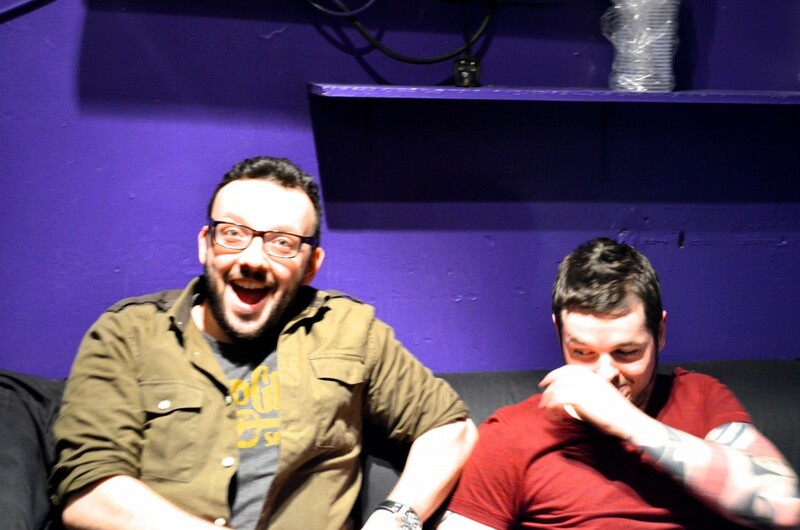 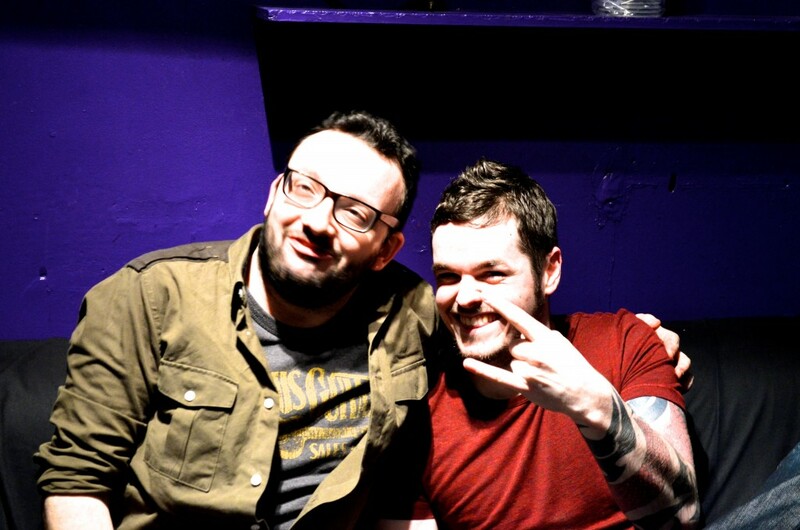 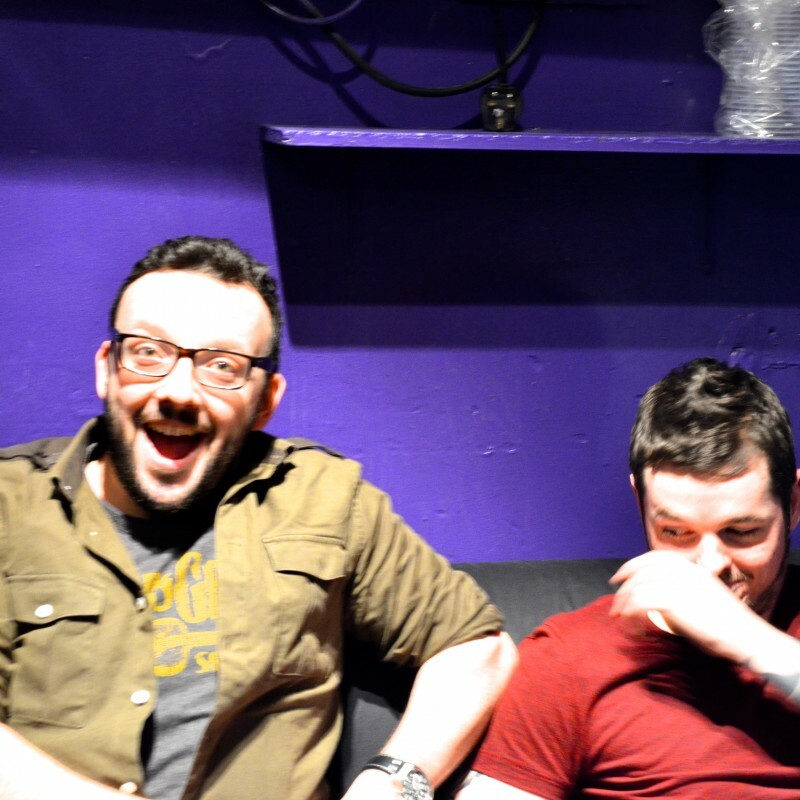 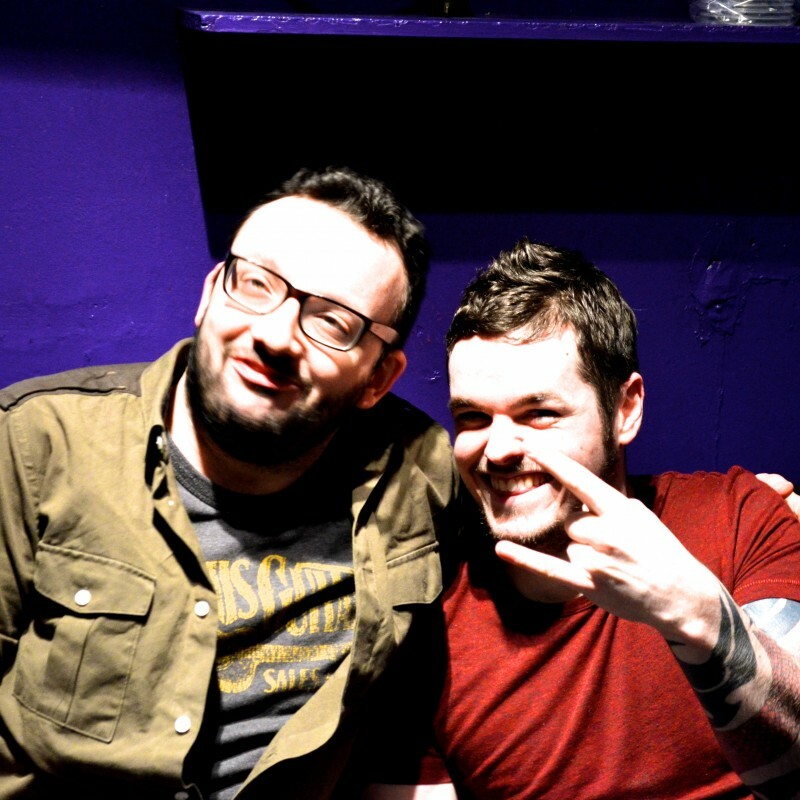 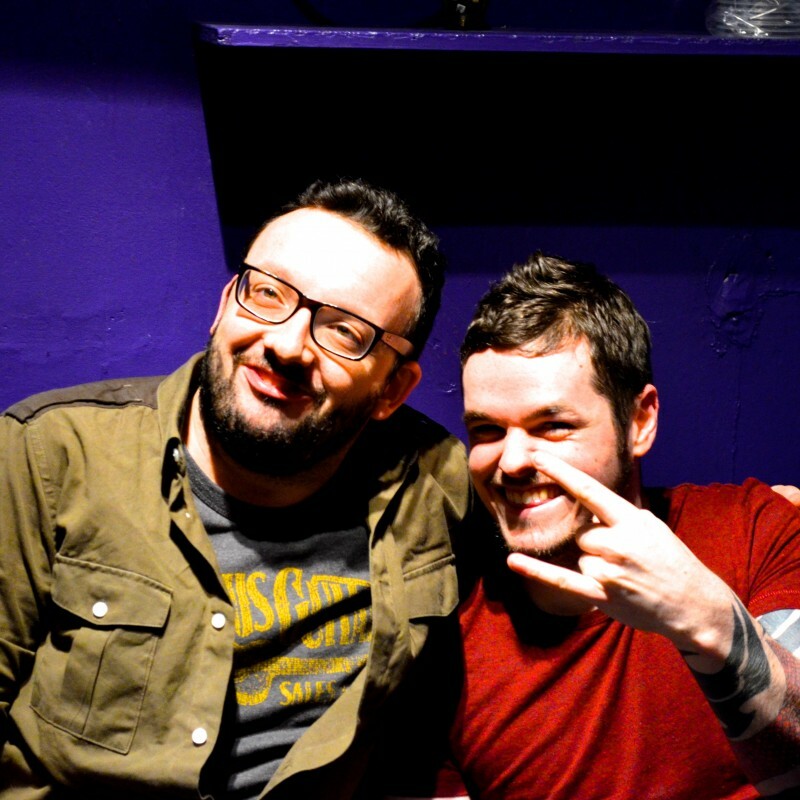 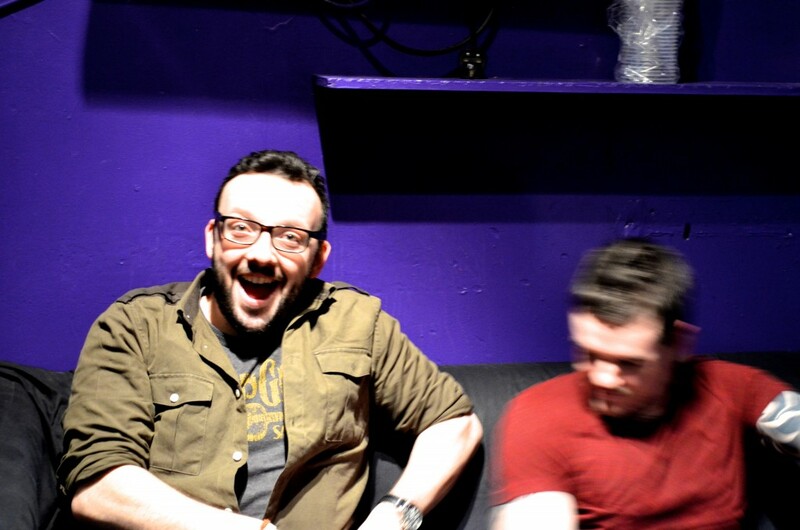 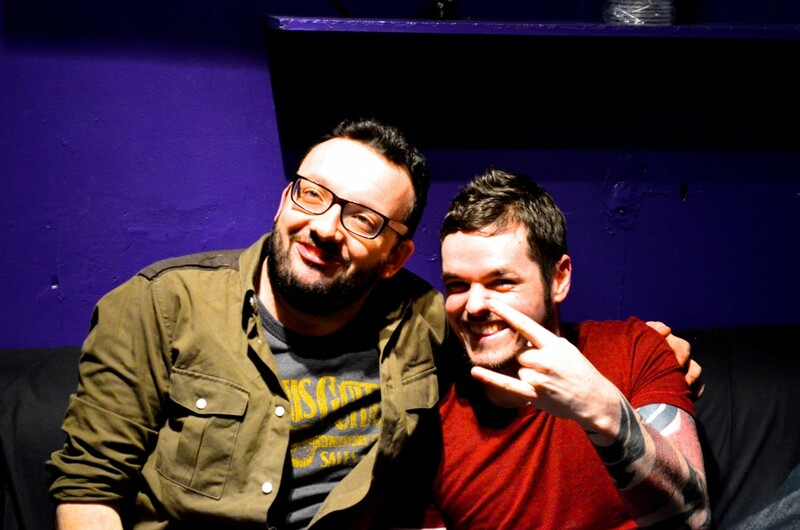 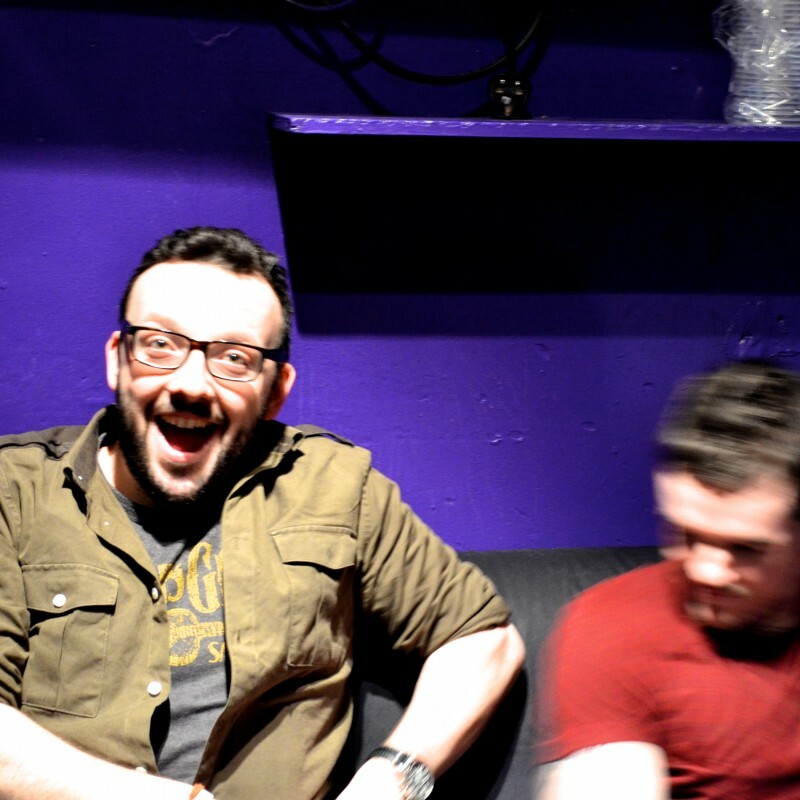 Here’s an exclusive video including a pre-show interview with the East Kilbride cacophony. 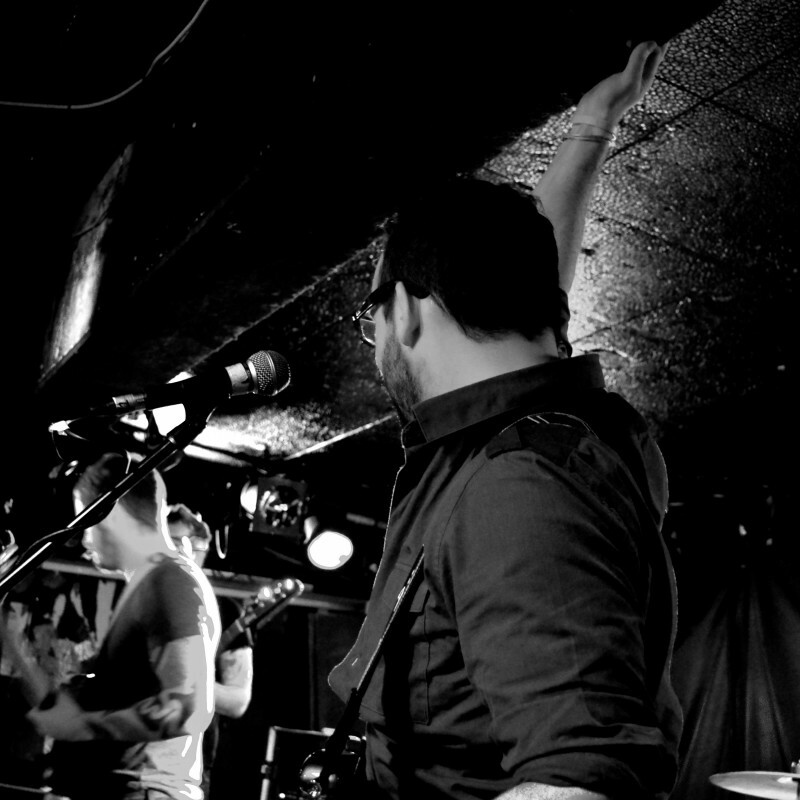 Stay tuned for a future review of their new EP and check out the youtube video for a link their teaser clip. 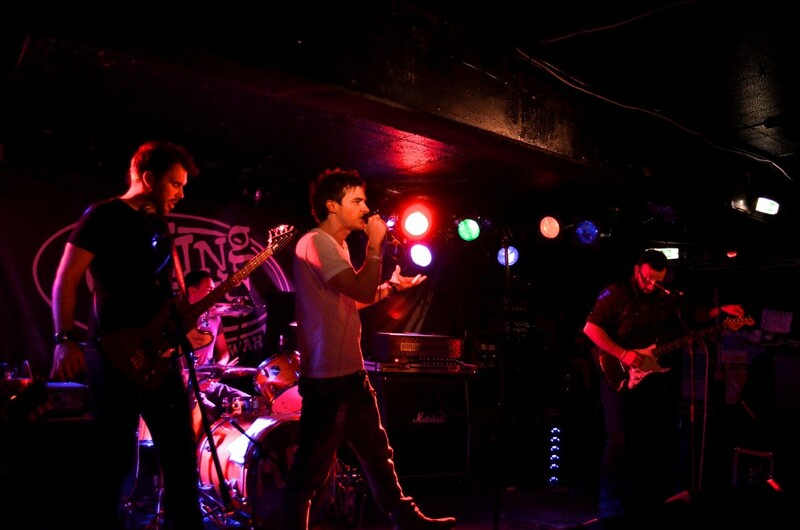 And you can buy more of their music [itunes link=”https://itunes.apple.com/gb/artist/the-detours/id3189243?uo=4″ title=”here”].